The East Tyrolean sculptor, painter and architectural visionary, Jos Pirkner, is a maverick whose work eludes the prevailing parallels of the art world. His magnum opus – the complete design of the Red Bull headquarters in Fuschl, where landscape, buildings and sculpture merge to form an artistic whole. 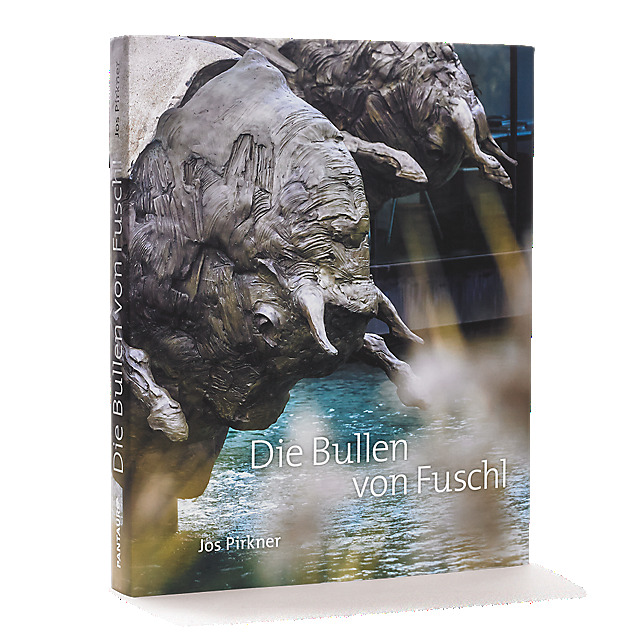 Landmark of the ensemble is the 24-meter bronze, »Die Bullen von Fuschl«. 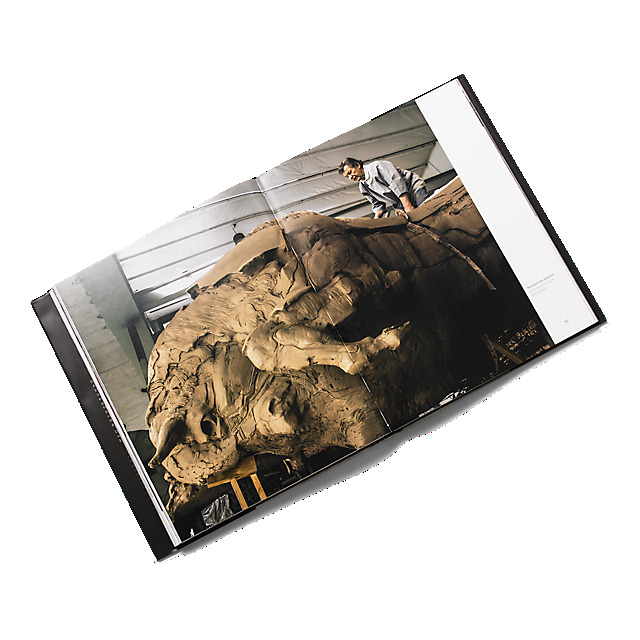 The book describes the artist, his vision of architecture, and each creative phase in forming a monumental sculpture. The bookstore edition provides a supplementary chapter in which impressions from the opening night are captured.